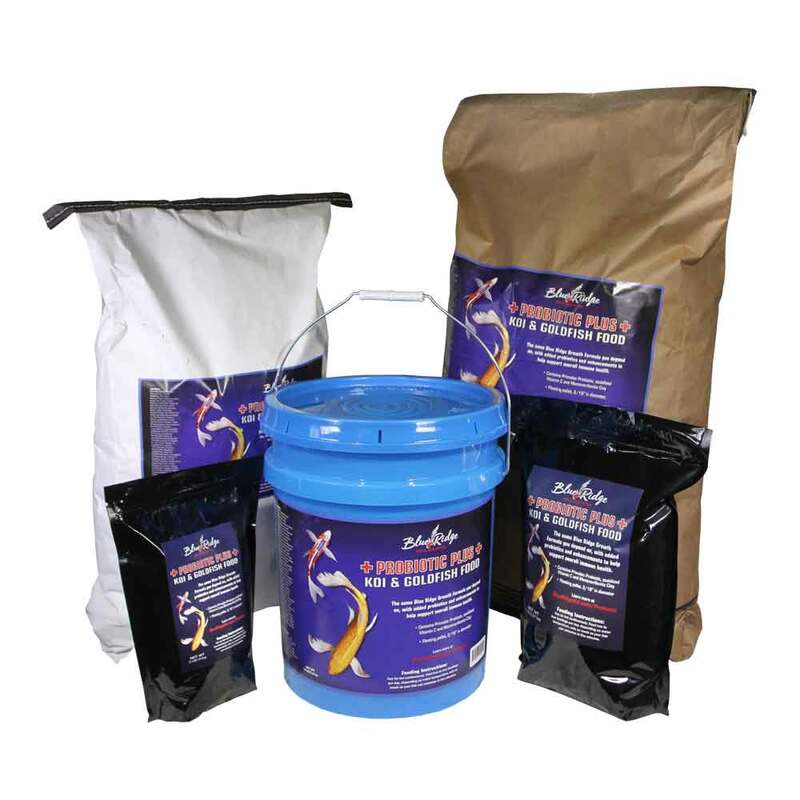 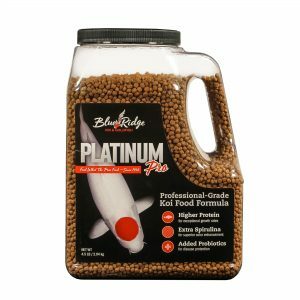 Blue Ridge Blend Growth Formula Koi and Goldfish Food is perfect for mixed sizes of koi and goldfish. This food provides a completely balanced nutritional diet that greatly enhances growth in all koi and goldfish. 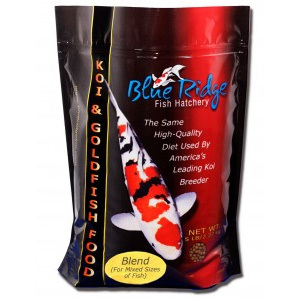 Contains a special blend of vitamins and minerals that promotes resistance to stress and immunity to disease.